Advertising online shouldn’t be hard. Thankfully, it isn’t! However, there’s a difference between doing something and doing something successfully. To advertise online, all you really need is the money and the willingness to do so. The real issue isn’t doing it; it’s doing it well. So, here’s a five-step guide to advertising your business online the right way. You don’t want to target your adverts at just anyone. In fact, if your ad campaign is made up of randomly scattered pop-ups across low-quality sites, there’s no “target” at all. That scatterbomb approach won’t work on a generation of web users who are less and less likely to click on adverts. When you advertise online, the stats are against you. The chances of your ad being clicked on are less than 10%. Even if they do click, you still have to convince them to buy your product. If a well-designed advert for your steakhouse’s grand opening ends up on a website dedicated to veganism, then you’ve just spent time and money on ensuring that your ad becomes one of the 94% of ignored ads out there. Is your advertising campaign failing, or has it been an enormous success? A surprising amount of people is able to answer that question pretty confidently, despite having absolutely no idea how much money they are making for every dollar they spend on their ad campaign. That figure is your return on investment (ROI) and, with any ad campaign, it needs to be tracked. Without knowing how much money you are making as a direct result of your ad campaign, you cannot possibly know if it’s a well spent money. To advertise online hopefully means spending money and hoping for the best. 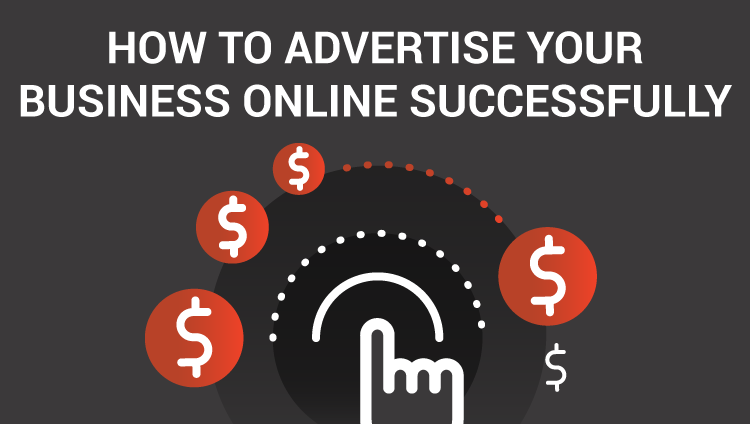 To advertise online successfully means knowing exactly how successful your campaign is. Sometimes, placing the right advert in the right place is a matter of knowing your audience, but sometimes it’s just a matter of avoiding certain publications. There are telltale signs, such as a website’s design, how old some of the articles are, whether there’s any contact information, and where the site is linking to. It’s not always easy to separate the wheat from the chaff, as spammy websites get smarter every day. However, as hard as it is to know for certain that you can trust a website, it’s imperative that you know. Having an advert on an untrustworthy site can have serious consequences for your brand’s image. If the website is dodgy, what does it say about the businesses who advertise online there? Because the internet is global, it can be easy to forget that you’re talking to someone on the other side of the world. While that’s all well and good, it becomes problematic if you intend on selling something to someone on the other side of the world. Can you ship your product to their country? Can you provide your service in their country? Even if your product is digital, have you considered the language barriers or differences between the eCommerce laws of your country and the eCommerce laws of your potential customers’ country? This is why most online businesses factor which countries or regions they want to target into both their business plan and their ad campaign. If you can’t provide Mexicans with your product or service, don’t waste money advertising it to them. You may have found your dream customer or a perfect target audience in another country, but it will be a nightmare when they realise they can’t buy anything from you. 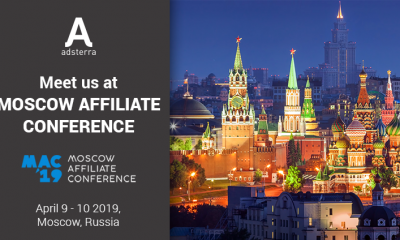 If you want to make sure you advertise online successfully, choose Adsterra. We target our adverts at your audience using fine-tuned keywords and immense amounts of data. We only advertise on premium publications and websites. We make sure that your adverts are displayed only in the regions that you can and want to sell to. We even allow you to measure your ROI using whatever payment plan suits your business. For example, if you want to pay for every thousand times that your advert appears online (CPM), you can. If you want to pay for every lead generated through an advert we have displayed (CPL), you can. If you want to pay for every click on an advert we have displayed (CPC), you can. If you want to pay for every time something is sold on your website through an advert we have displayed (CPA), you can. Adsterra gives you complete control over your entire campaign, so you can track your ROI down to the last penny. If you want to advertise online successfully, get in touch with us today!